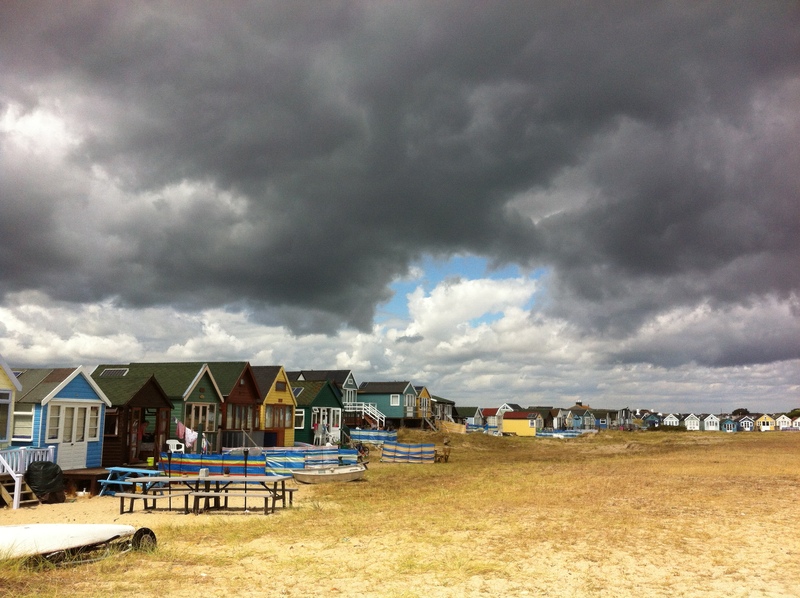 I went with my family to Mudeford. It was a great holiday. 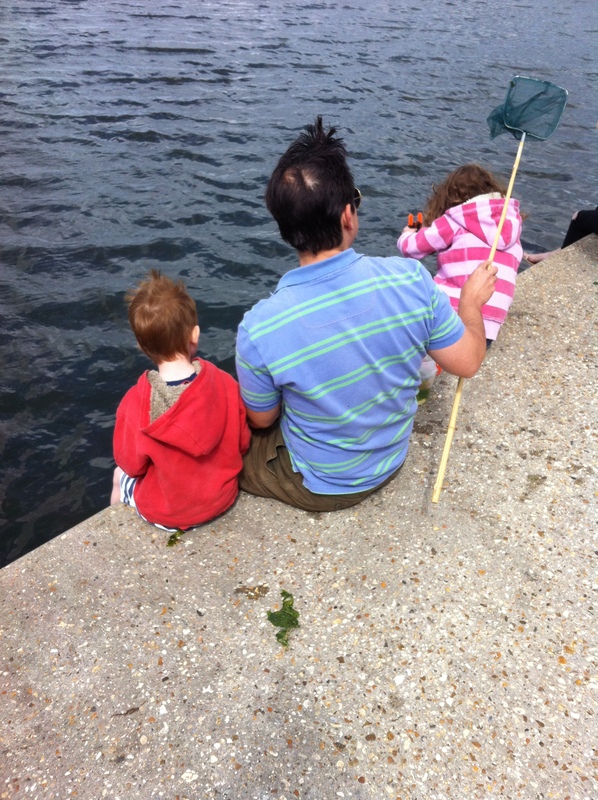 We went crabbing down by the quay and me and my brother caught more than Daddy did! 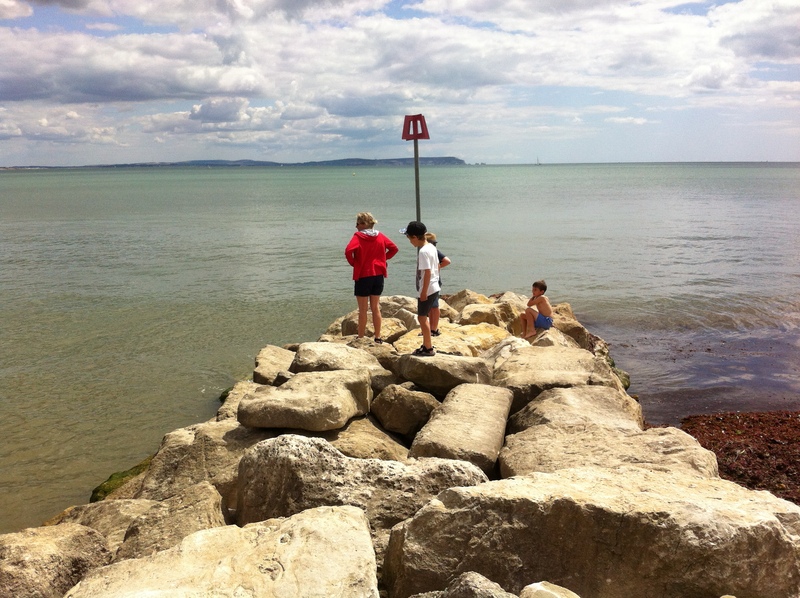 We took a ferry out to the other side of Mudeford and played on the beach. Between each 20 metres of beach, there was lots of big rocks that headed out into the deep sea. I climbed along one all the way to the end and touched the big pole at the end next to the last rock. Daddy came up behind me and scared me and he showed me the Isle of Wight on the horizon. We went into Christchurch and Mum looked around the shops. We then went to the Splash Park and played there. 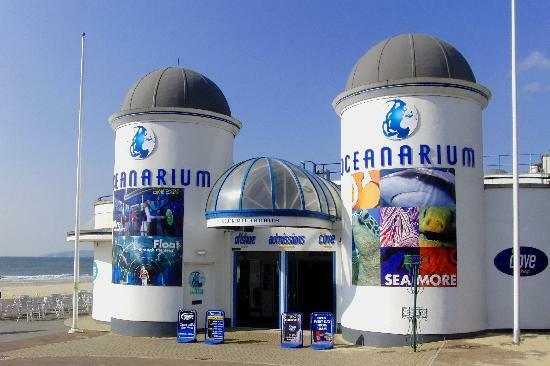 We went to the Aquarium at Bournemouth. 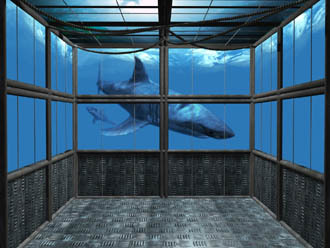 My favourite thing was the interactive shark diving cage. They had a tunnel inside the aquarium tank that you could walk through and all the sea animals would swim about above your head. 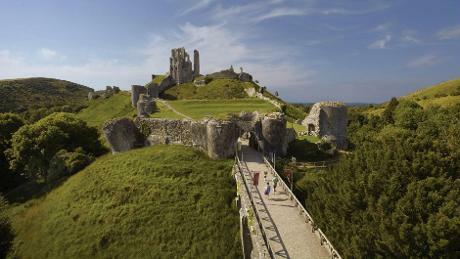 Another day, we went to Corfe Castle. 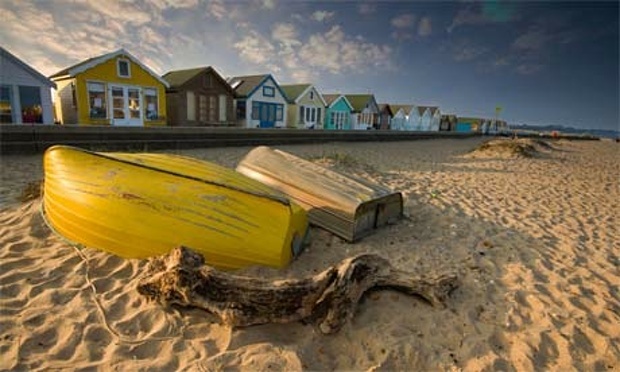 This is a National Trust place. They had a pretend Medieval Encampment in the bailey. My brother got some armour and a sword in the shop and ran around pretending to be a knight. I did the quiz. We spent a wonderful day at Moors Valley Country Park. My brother did the Julia Donaldson Superworm Activity Trail. It was great fun. This was a lovely holiday. 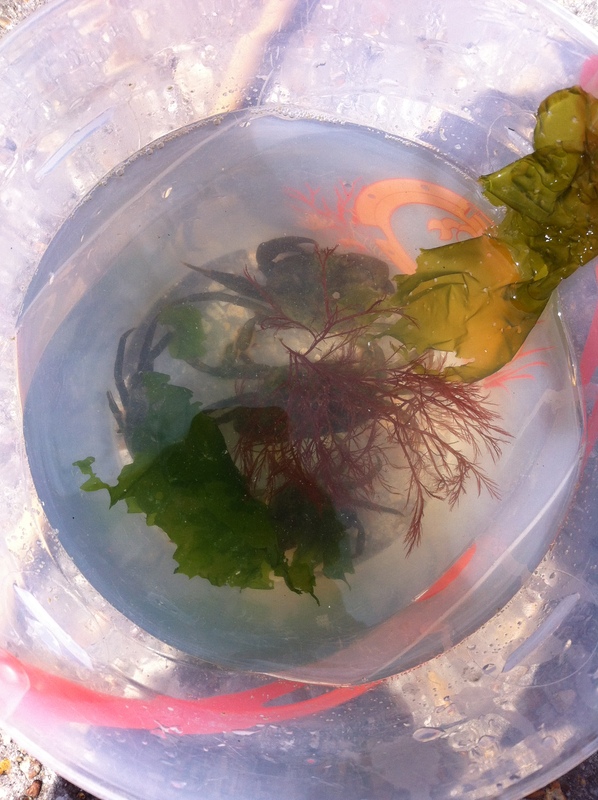 This entry was posted in Holiday and tagged Bournemouth Aquarium, Christchurch, Corfe Castle, Dorset, Julia Donaldson, Moors Valley, Mudeford, national trust, Superworm. Bookmark the permalink.